After some years of using candles to provide light energy at night, Ha Ts’oeunyane village and other two villages in Teyateyaneng constituency will have access to electricity energy upon the completion of the project in May. This follows a sod turning of rural electricity installation project at Ha Ts’oeunyane on Thursday by Deputy Minister of Education and Training, Mrs. Maphoka Motoboli whereby the government has injected M5, 659, 711, 64 to cater for 338 households. Speaking on behalf of Minister of Energy, Deputy Minister of Education, Mrs. Motoboli said initiating rural electricity project is a clear indication that people have elected the government which is much focused on implementation of services rather planning. She said having launched this electricity project marks the beginning of a new journey of a better life, they will forget about candles, adding that it is another sign that shows that their government has prioritised their needs. Mrs. Motoboli stated that apart from coming with developments, the project is also expected to create jobs for local people. She further urged K.R. Holdings as the contractor to undertake the job to source out labours within the community rather than coming with own employees, but where the need arises he rather come with those having highly specialized skills. 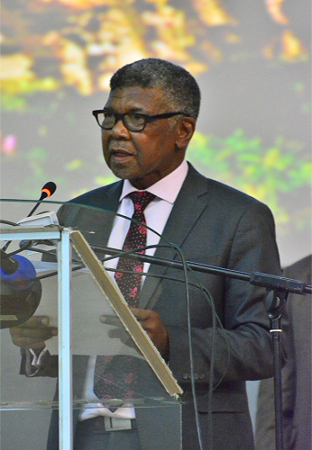 Speaking at the same event, the Minister of Public Works and Transport and also Member of Parliament for Teyateyaneng, Mr. Prince Maliehe thanked the government for the implementation of the projects, saying gathering in large numbers at the sod turning ceremony shows how much they appreciate and acknowledge the present of their government in form of electricity installation. Mr. Maliehe said people were almost hopeless for more than seven years due to lack of implementation by the past regimes, but today they are grateful that the project will kick off. He commended the people in the area for their patience which he said has yielded positive results, however acknowledging that water is also another major challenge in the area which he said government though the Ministry of Water Affairs is already dealing with. 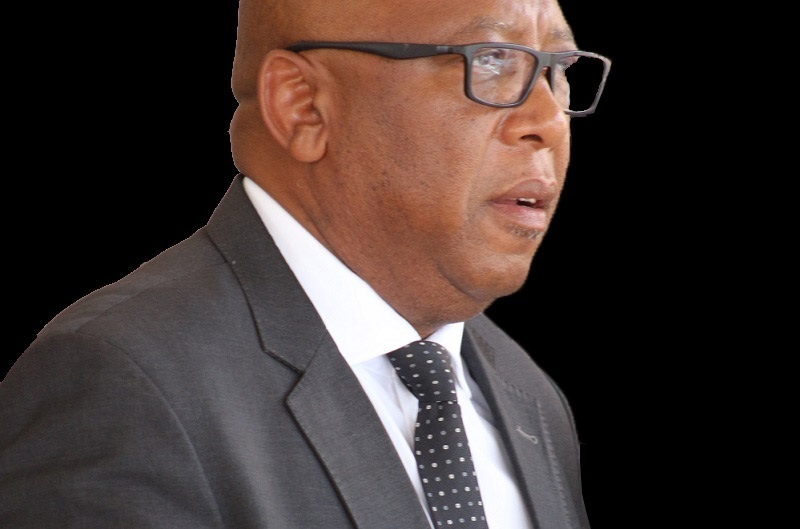 Sharing the same sentiments, Mamathe Principal Chief Sempe Khabasheane Masupha said they highly acknowledge the efforts of the current coalition government in providing electricity for Ha Ts’oeunyane community and the surrounding areas. 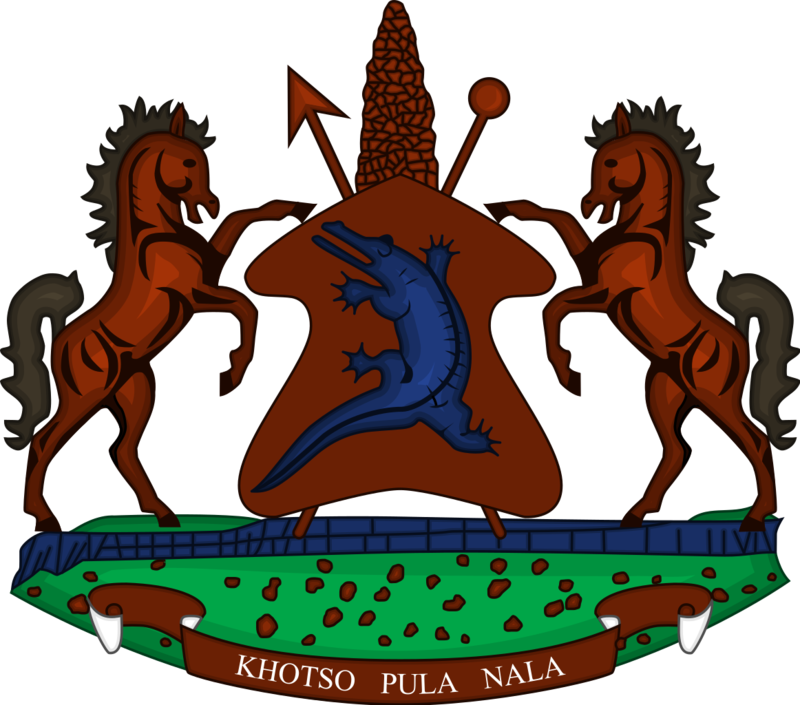 Chief Masupha cmmented that sometime back, Ha-Ts’oeunyane suffered the bitter outcomes of being skipped when other villages were connected with electricity, saying today they feel honoured by the government for services improvement. 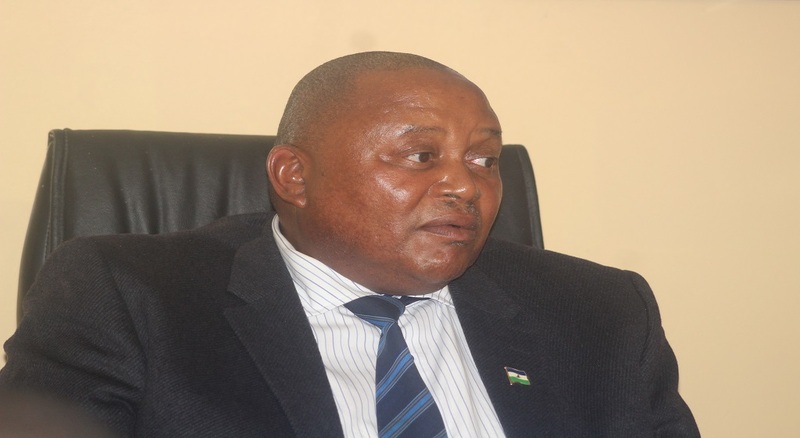 He however said the absence of a market place as well as the bus and taxi rank In the Teyateyaneng town is yet among major setbacks affecting development within the district and they are hopeful that the government will take note on that. It was during the same event that the Deputy Minister of Education ordered the contractor to connect Lerato Primary School with electricity for free. Other villages to benefit from the project include Libenyane and Mopeli and the project is expected to run for 20 weeks before completion.